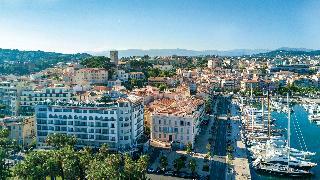 Find huge deals in Cannes, France that you may book now & pay later! 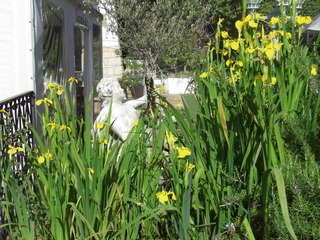 Best prices for in Cannes, France. A dream vacation for you and your family, guaranteed by our travel consultants. 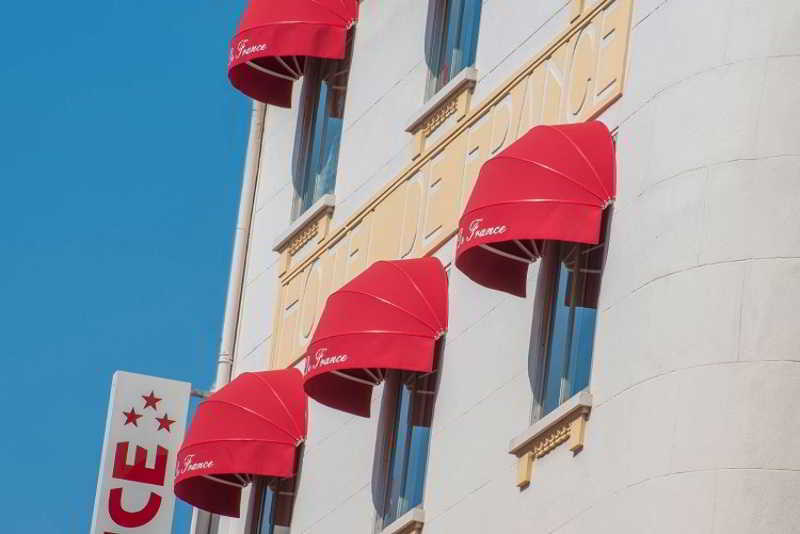 For members-only deals, we recommend using the new filter for deals in Cannes, France. 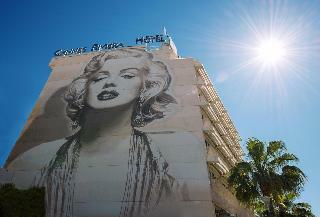 This 5 star hotel is located on the coastline of Cannes and was established in 1929. 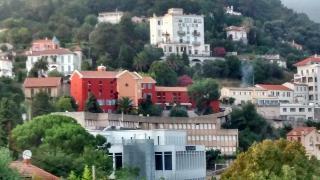 It is close to the La Croisette. 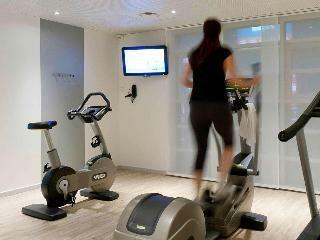 The Hotel has 3 restaurants, 2 bars, a conference room, an outdoor swimming pool and a fitness centre/gym. 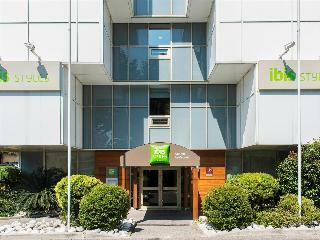 All 412 rooms are equipped with minibar, hairdryer, safe and air conditioning. 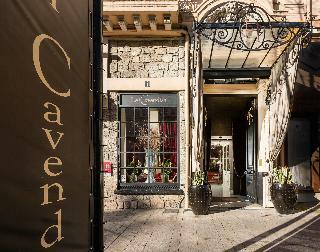 Located in an ancient building dating back to 1870, the hotel has been restored and decorated in a contemporary and Provençal style, the Inter-Hotel Cannes des Orangers preserves all the charm of the buildings of its era. 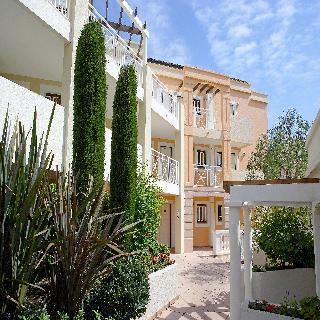 Located in the heights of the old town of Cannes, Le Suquet, 350m from beaches and 5 minutes from La Crosiette, this south-facing building offers relaxation around the swimming pool and the garden planted with olive and laurel trees. 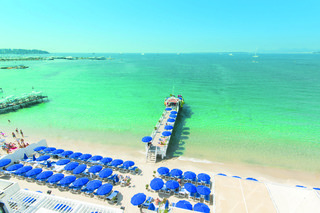 The Croisette Beach Cannes MGallery Hotel by Sofitel invites you to 94 rooms in Boho and Chic style. 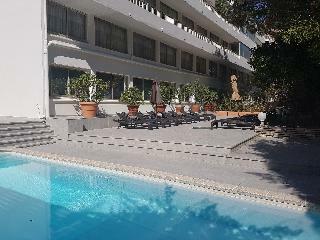 A unique cocoon with many services (heated outdoor swimming pool and garden, private beach and restaurant, bar, room service, meeting room, gym). 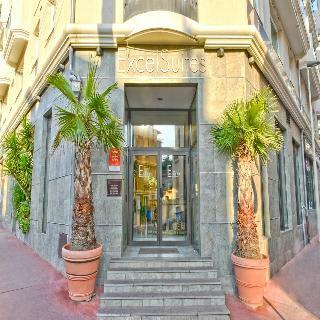 In Cannes center, just a few steps from the Croisette and Palais des Festivals, an ideal place for your stays. 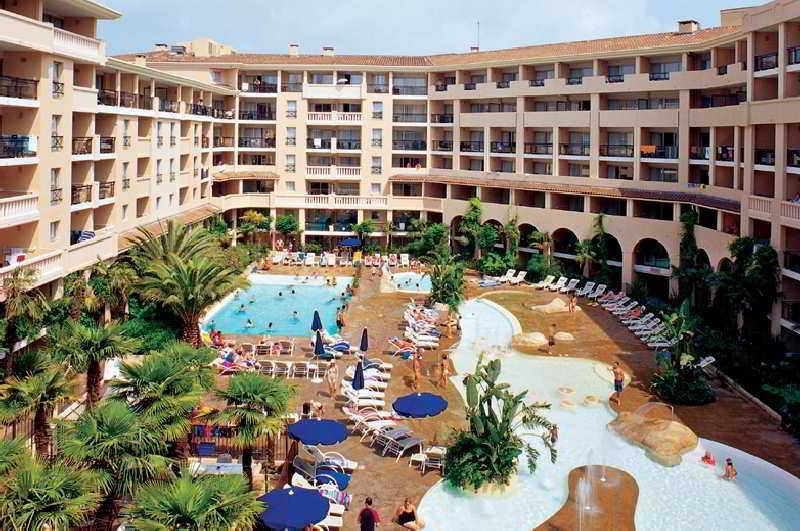 Designed by architect Jean Philippe Nuel in seaside style, a space between the sea and the sun. 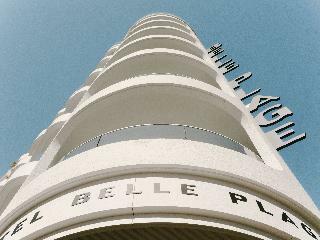 A few steps away from the famous Croisette and the Palais des Festivals, Le Patio des Artistes invites to discover Cannes and its surroundings. 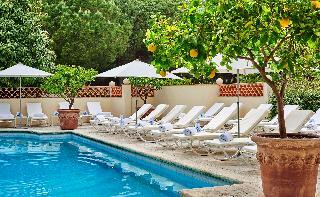 It combines charm and serenity for a weekend, family vacation or a trip with friends. 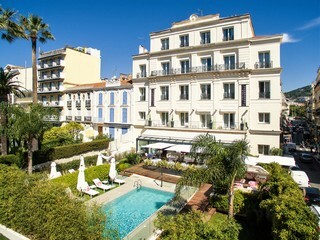 The Sun Riviera 4 * hotel is located in the center of Cannes, a few minutes walk from the Boulevard de la Croisette. 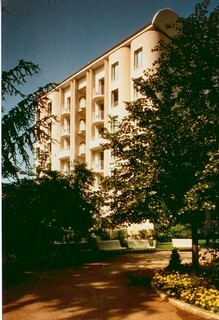 It offers 42 comfortable rooms. All soundproof rooms provide flat-screen LCD TV, DVD player, Wi-Fi and safe. 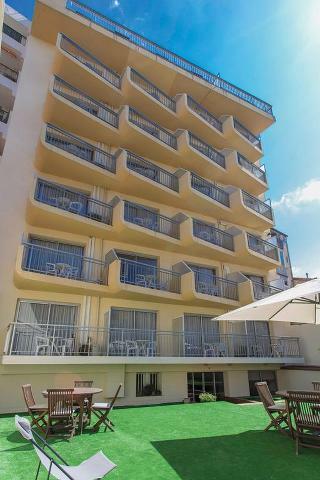 The Sun Riviera hotel also offers private beaches, a garden and a private garage. 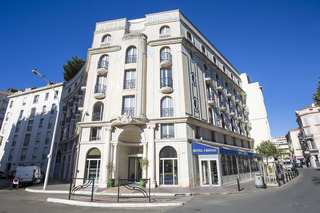 Ideally situated on the hills of Cannes, the Hôtel de Mougins is only 15 minutes from the Croisette, and Grasse, and 25 minutes from the International Airport of Nice. This central position will enable you to discover, without difficulty, all the richness and the charms of the French Riviera: its beaches, its seashores, its listed villages and its Cézanne landscapes. 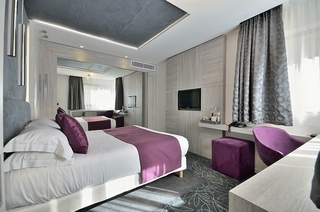 Ideally located 100 m from the Croisette with its sandy beaches, and 100 meters from rue d'Antibes, the Clarion Suites Cannes Croisette **** welcomes you in one of its 114 luxury rooms and suites. For business or leisure, you will enjoy the many services proposed (parking, free wifi, lounge bar, 45 m2 meeting room, swimming pool heated in 2016, sauna, hammam, massages...) that will allow you to combine work and relaxation.